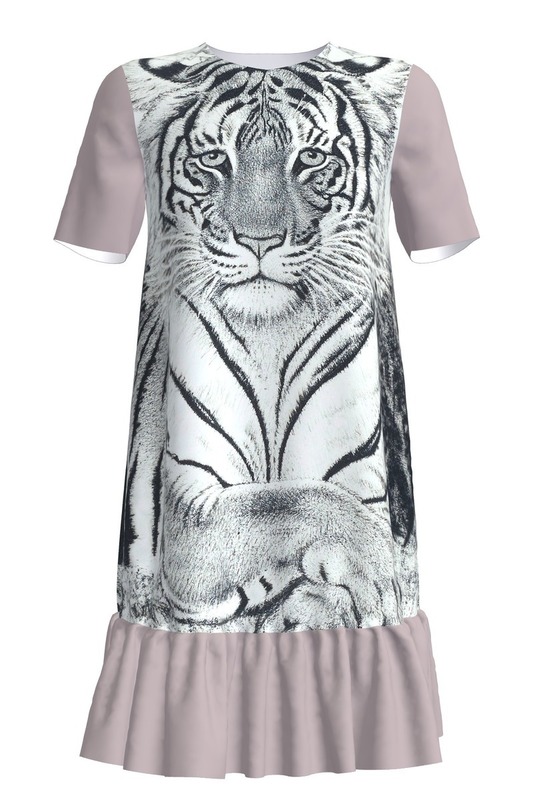 The art mini frill dress is covered with Estonian artist\\\'s Eduard Wiiralt\\\'s art work \\\"Sleeping Tiger\\\"\\\'. 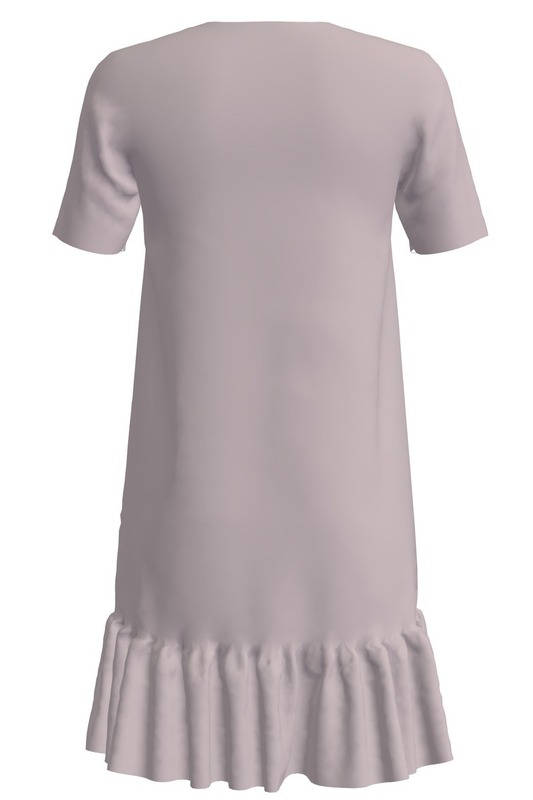 <br>Material: VI + EA <br>Care instructions: washing machine <br>NB: Price includes copyrights for the artist. <br>Product is made in Estonia.